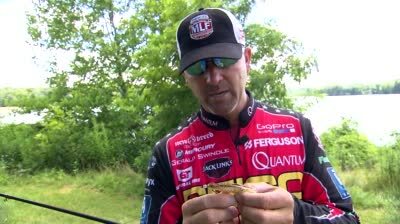 Major League Fishing presents the sport of competitive professional bass fishing at its highest level in a new and compelling format. This tournament series is more exciting, more dramatic and highlight the fierce competition found in professional bass fishing. 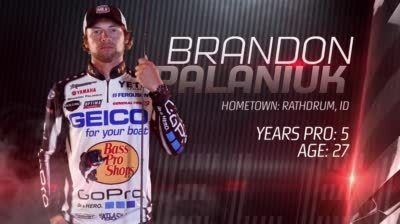 MLF wants fishing fans - and sports fans overall - to view professional competitive fishing in the same manner that they see in other sports. They want fans to see the difficult, very real challenges that exist when pros try to outwit and outlast other competitors, creating a whole new game. 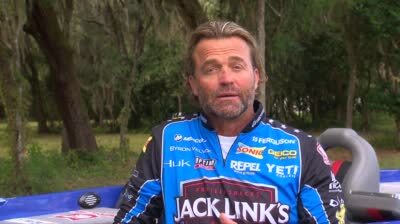 Featuring 48 of the world's best professional anglers, this series is a televised bass tournament unlike any other. Real-time leaderboards, surprise locations, no practice days and no limits are just a few of the ways Major League Fishing presents angling in a way the viewing public has never seen! 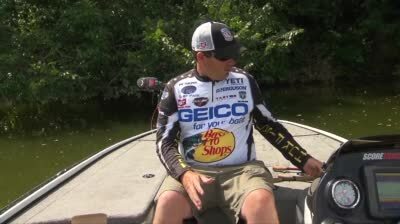 How to change a swimbait to a fluke style bait. Tips on the three most common types of line. 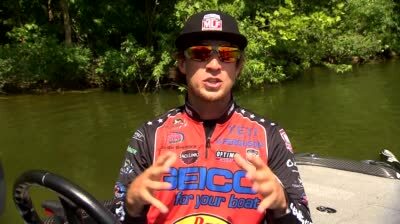 Fletcher Shryock talks about how he approaches his 15 minute ride around in MLF. 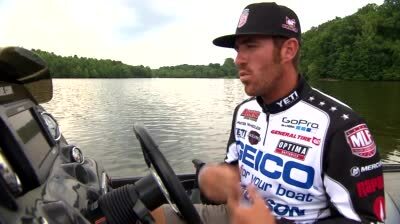 Wheeler shows us how he likes to set up his Lowrance Electronics. 2016 Summit Select Qualifying Round 1 from Cookeville, TN. Six anglers compete on Dale Hollow Lake but only one will earn advancement into the 2016 Summit Cup.